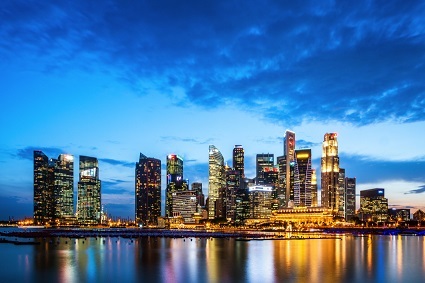 A study conducted by Prudential Singapore revealed that seven in ten Singaporeans have not increased or updated their life insurance policies to match rising income levels. Thus, they may not be fully equipped to cope with life’s emergencies. Among the respondents who did not increase their life insurance, 48% cited budget constraints, while 35% said they had other financial priorities to attend to. The poll also showed that 85% of Singaporeans are potentially under-insured, with only five times their annual earnings set aside for emergencies. The Life Insurance Association of Singapore recommends an approximate of ten times of an individual’s annual income as basic life cover. Unfortunately, a majority (61%) of Singaporeans believe that they have enough savings and life insurance to protect themselves and their families. In truth, only two in ten are sufficiently covered. On the positive side, the study showed that 80% of respondents cited that providing financial protection to family is their primary motivator in purchasing life insurance.